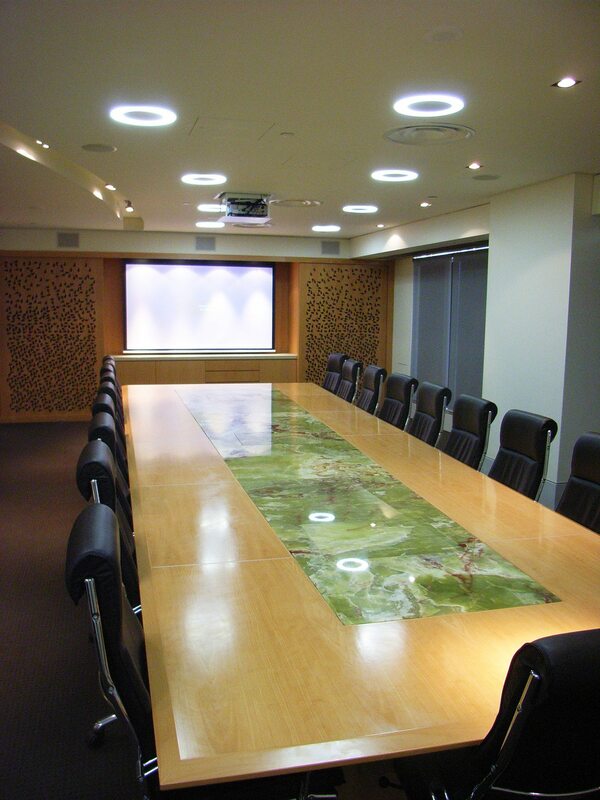 Here is a business case we presented to a multi-site NFP organisation. They liked it. This model is relevant to any organisation that regularly conducts interoffice staff training / interstate sales meetings / management meetings. Benefit 2) Improved response agility to legislative change and concomitant implementation / mobilisation requirements: By way of facilitating training provision and planning / implementation meetings between operational units separated by geography. Simply put, as soon as the central management team become aware of new legislation, all staff can be adequately trained to meet it. 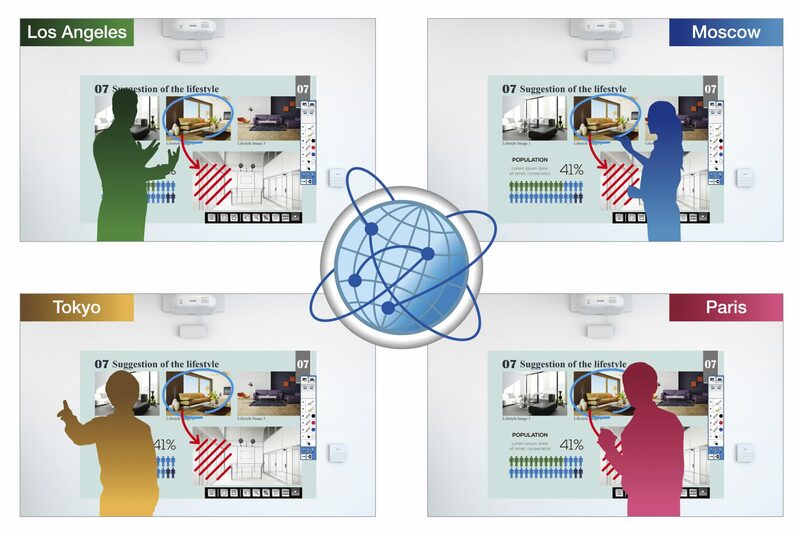 The addition of collaboration interfaces allows meeting participants to take part in the presentation as well: Two way collaboration with the presentation between the presenter and the audience. This allows for multi-user collaborative / co-creative training sessions. 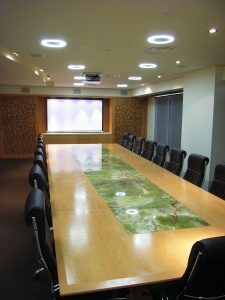 A meeting room equipped with an interactive interface: during conferences two-way video facilitates ‘face-to-face’ across states. The combination of multi-function presentation / monitoring technology hardware linked by a robust Video Conferencing Cloud service will provide COMPANY X maximum inter-site communicative capacity and agility. Cost reduction benefits based on current activities will only be amplified by the increased communication and training facilitated by the abovementioned system.